Priced at $19.99 with a 20 percent launch discount. 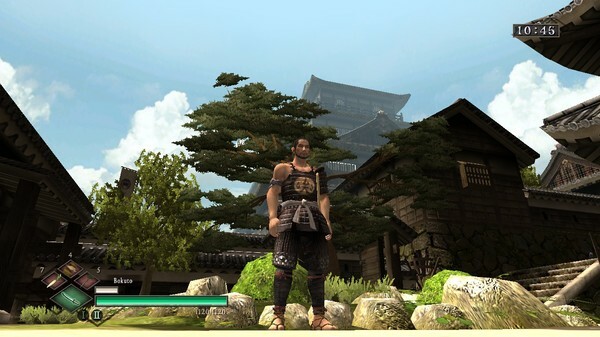 The PC version of Way of the Samurai 3, announced last week, will launch via Steam on March 23, publisher Ghostlight Interactive announced. It will be priced at $19.99 with a 20 percent launch discount. Visit the game’s Steam page here. Watch a set of PC version trailers below.